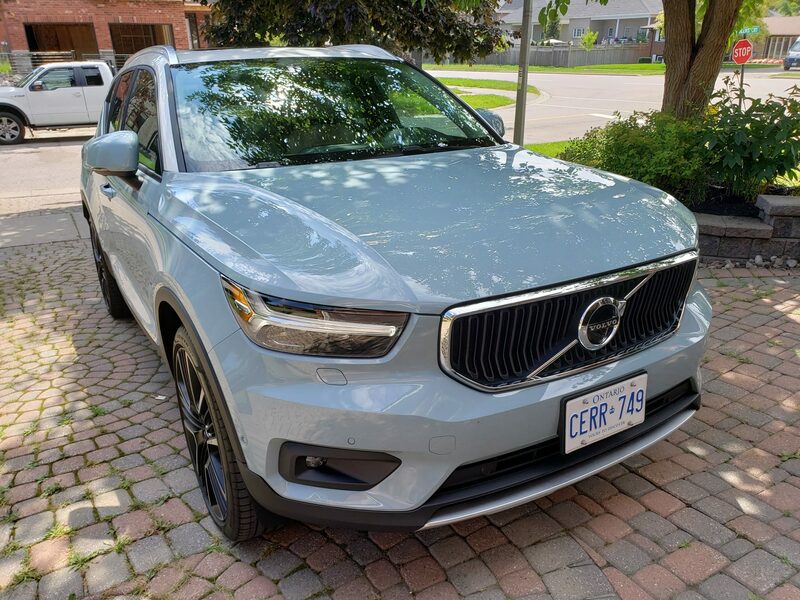 I got to test out the 2019 Volvo XC40 T5 Momentum for about a week, and it’s great compact SUV that can be loaded up a number of technology features. The Volvo XC40 takes cues from the XC60 and the XC90 but just in a more compact design. The SUV has a rounded boxy design that looks good. The XC40 can fit five people but the back is slightly cramped and made for just two people rather than three. 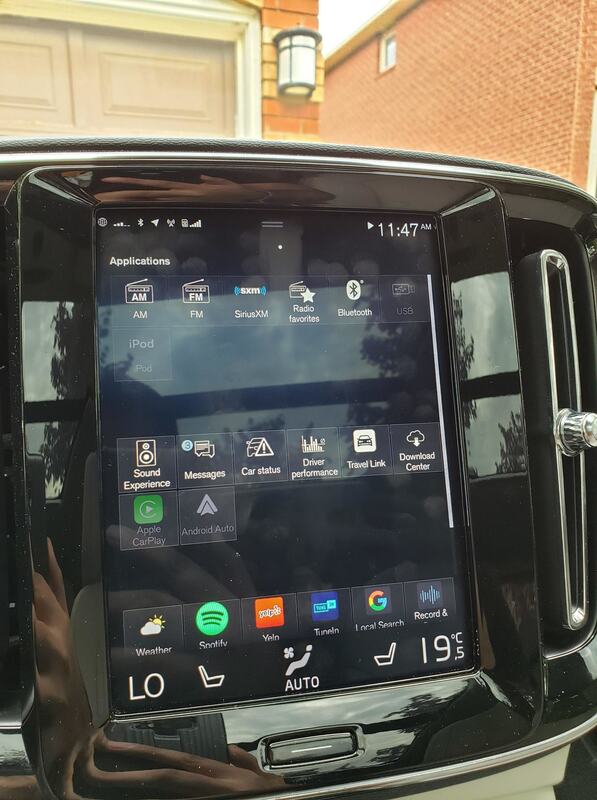 The Volvo XC40 has two displays, one 12.3-inch Driver Display which is the Digital Instrumental Cluster and the other is the 9-inch Volvo Sensus Connect touch display. 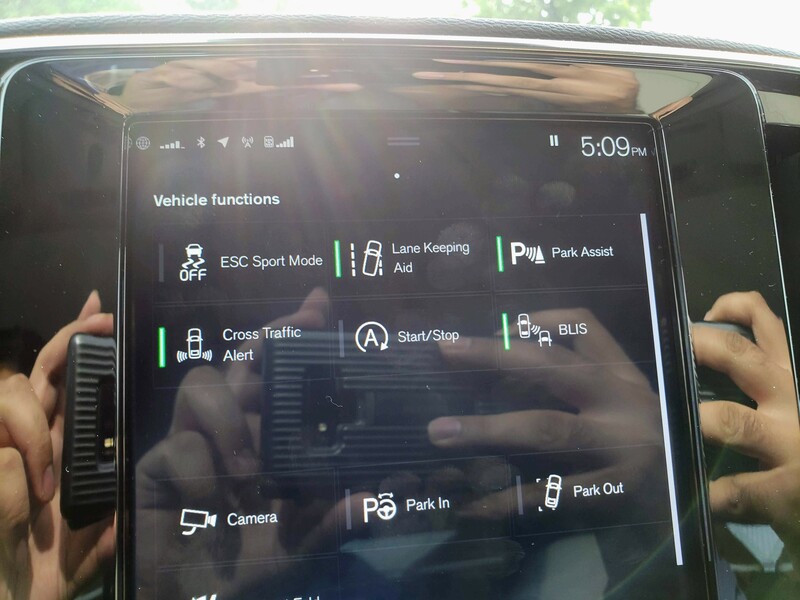 Using the Sensus Connect touchscreen is fairly easy to use, you can do some functions via voice command but Volvo’s voice control isn’t that great. The Volvo XC40 that I tested had a number of tech features including something called PilotAssist. Essentially, it combines Adaptive Cruise Control (which is cruise control but can automatically change your speed depending on vehicles in front of you) plus automatic steering to keep you in the lanes. To activate Pilot Assist on the Volvo XC40, just press right arrow then the center button the left side of the steering wheel. You can adjust your speed and also how much of a distance you want to keep from cars in front of you. The vehicle I tested also had Park Pilot Assist which will park your vehicle for you. It did work but not every single time. There was also a 360-degree Surround View camera which is high-quality and makes it easier when backing out. There is one camera in the front and back and then one camera on each side mirror. 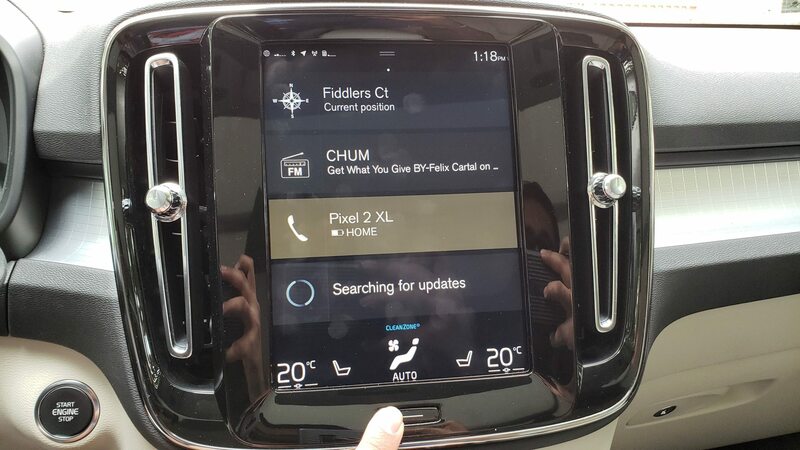 The Volvo XC40 also came with both Android Auto and Apple CarPlay. I tested it using my Pixel 2 XL, it’s great to see Volvo include both Android Auto and Apple CarPlay, I did have some issues with Android Auto with crashing once or twice. 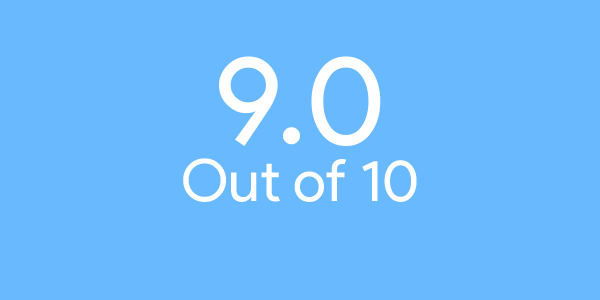 It may have something to do with Android Auto and Android 9 Pie on my Pixel 2 XL. The XC40 also had the Harman/Kardon sound system which sounded great with a lot of bass. The Volvo XC40 starts at $39,900 CAD but you’ll have to pay for some extras mentioned in my review. 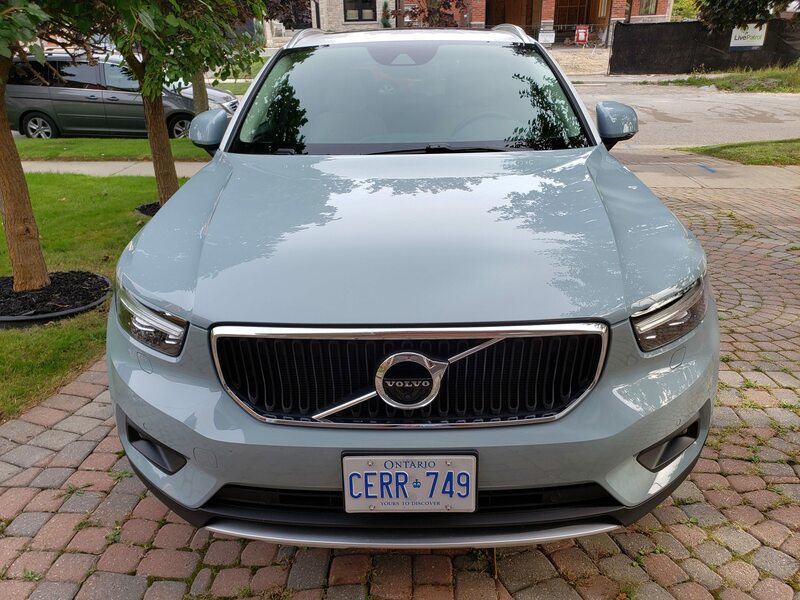 The total cost of the Volvo XC40 I tested was $48,050 CAD. The Volvo XC40 comes with the company’s Sensus infotainment system. It can be controlled via the touchscreen in the center of the dashboard or voice in a limited capacity. 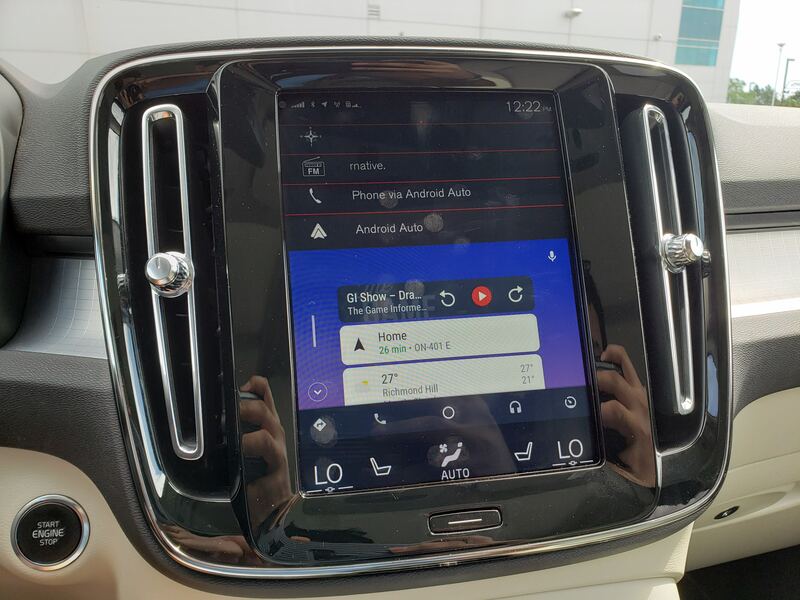 Volvo did announce earlier this year, a partnership with Google to update their Sensus infotainment system to make it based off of Android and integrate the Google Assistant into their vehicles. No word on when we’ll see this next generation version of Sensus. Volvo’s voice control in the XC40 needs a lot of work, as it hardly hears your responses and makes you frustrated in the process. 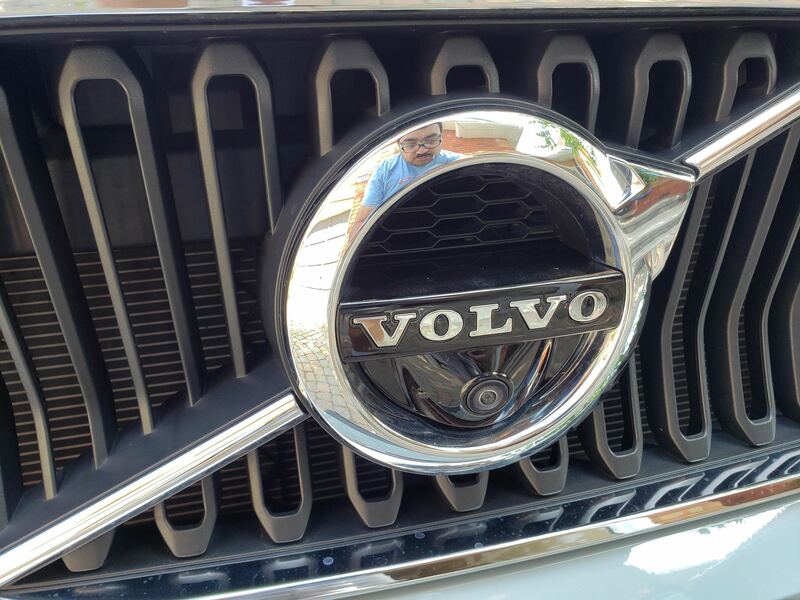 If you do connect your phone using Android Auto or Apple CarPlay, then you can use Google Assistant or Siri instead of Volvo’s voice control. 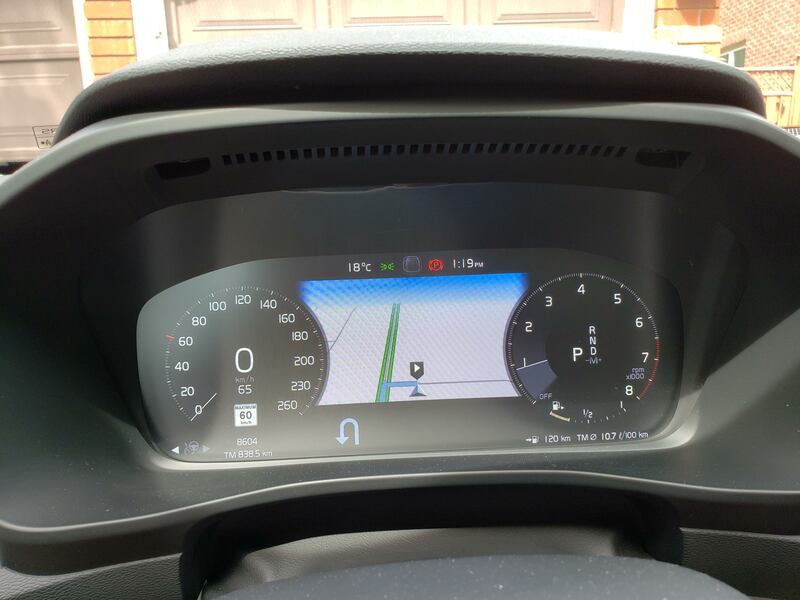 I tested Android Auto on the XC40 using my Pixel 2 XL and it worked well for the most part but for some reason, it would sometimes crash or be very laggy. At the very bottom of the Sensus touchscreen is where you can control the heating and air conditioning. Some functions of the XC40 can also be controlled via the Volvo On Cars app for Android or iOS. The app lets you lock/unlock the XC40 and even remote start the vehicle. Overall, the Volvo XC40 is a great premium small SUV that offers plenty of technology and features even in the base model. But if you want any of the semi-autonomous driving or parking features, you’ll have to pay extra for those.